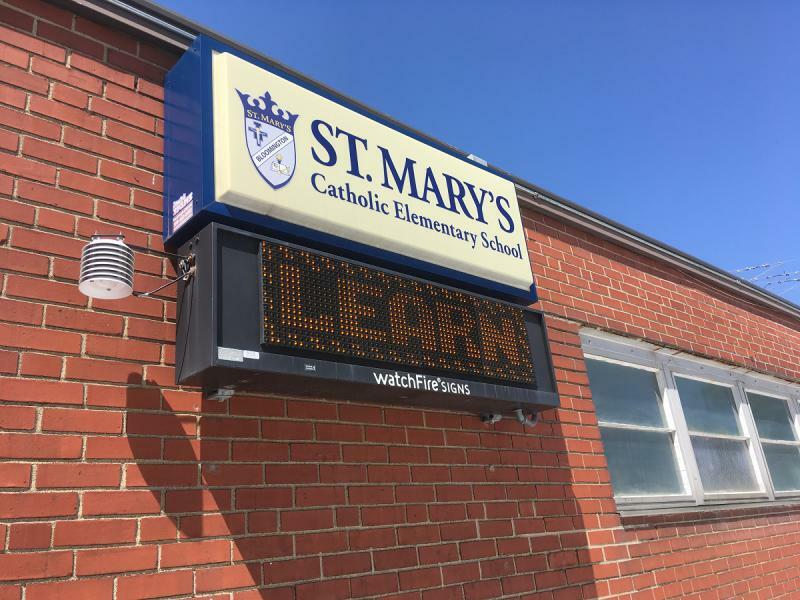 Officials at St. Mary's Catholic School in Bloomington say they have received scholarships for 18 students though the Invest in Kids program. 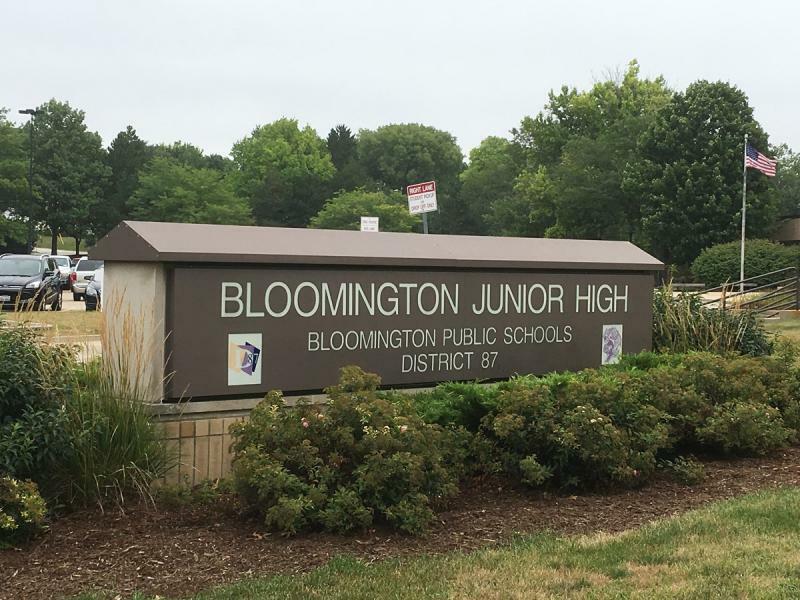 Illinois' new Invest in Kids program has helped pay tuition for some students to attend private schools in Bloomington and throughout the state this year, but the program’s long-term impact remains unclear. Advocates of school choice have praised the program, which covers between 50 and 100 percent tuition for students to attend private schools in Illinois. The program is paid for by donations which provide a 75 percent credit on state taxes. The state legislature approved the program and capped it at $75 million. Invest in Kids enjoyed widespread popularity at the start. When it was rolled out on Jan. 31, Empower Illinois, the largest provider, received so many online applications it crashed its system within minutes. According to a report from WBEZ Radio, granting organizations have awarded more than 5,600 scholarships totaling $42.1 million. The state received more than 53,700 applications, meaning about 10 percent of applicants received some financial assistance. Jamie Hartrich, principal of St. Mary's School in Bloomington, said the program will help as many of 18 students attend school this year. She said 15 students have been awarded full need-based scholarships through Empower Illinois, the largest provider, while two other scholarships are still pending and an additional student is getting a partial scholarship. Hartrich said the K-8 school attracted three new students through the program who were now able to afford the annual $7,400 tuition. She added parents of 36 students applied for the scholarship. She said donors contributed $137,000 to the school, leaving about $124,500 for scholarships after Empower Illinois covered its costs. Central Catholic High School in Bloomington has given one full scholarship through the program and possibly two additional partial scholarships. CCHS received $16,000 in donations through the Empower Illinois program. The school’s director of marketing and admissions, Scott Vogel, said Central uses various means to secure tuition assistance for its students, noting it provided $367,000 to help 146 students last year. Epiphany Catholic School in Normal received close to $15,000 through Empower Illinois. Epiphany Principal Mike Lootens said the funds provided scholarships for a family of three students who had previously been homeschooled but were members of the church parish and a sixth-grader who had already been enrolled there. Lootens said families of more than 40 students and prospective students had applied for the scholarships. Not all private schools immediately jumped on board the Invest In Kids program in year one. Officials at Trinity Lutheran School in Bloomington decided to wait a year to see how scholarships are distributed before encouraging parents to donate to the program. “Before we ask our donors to start moving in that direction and donating in a separate spot, we were unsure if those dollars would even come back to the school, or if only a portion of those dollars come back based on a different set of guidelines,” Principal Shawn Hoffman said. An official Empower Illinois said donors may request their money pay for scholarships at the school of their choice. “By Illinois state law, under the tax credit scholarship program, if a donor designates his or her money to a school or school system, it stays with that institution until all scholarship requests are fulfilled," Policy Director Joshua Dwyer said. Funds not earmarked for a specific school are divided among schools within itsregion of the state: Invest in Kids dividied the state into five regions: Cook County, Northern Counties, North Central Counties, Central Counties and Southern Counties. Dwyer added as of Aug. 6, Empower Illinois awarded scholarships totaling $122,000 to students in four McLean County schools. It appears a bulk of that went to students at St. Mary’s. Invest in Kids has caused concern from some public school educators who liken it to a voucher system that will cause some cash-strapped public schools to struggle further as students use public dollars to fund their private school education. 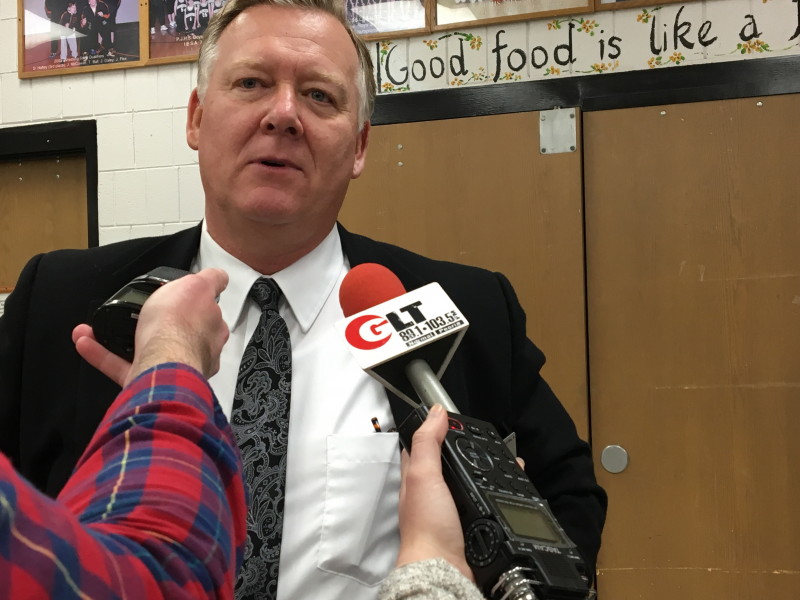 District 87 Superintendent Barry Reilly said he doesn't believe the private scholarships will dent enrollment much in McLean County public schools. Invest in Kids sunsets in five years, unless lawmakers extend it. Democratic candidate for governor J.B. Pritzker has said he would kill the program if he's elected. Classrooms might not be quite so crowded in Bloomington-Normal public schools this year. A plan being floated to steer taxpayer money toward a voucher-like program for families that send their children to private schools is a dangerous step backward toward segregation, Unit 5’s superintendent said Tuesday. Legislative leaders Thursday announced a tentative compromise on the thorny issue of school funding, but opposition is mounting to one part of that deal.